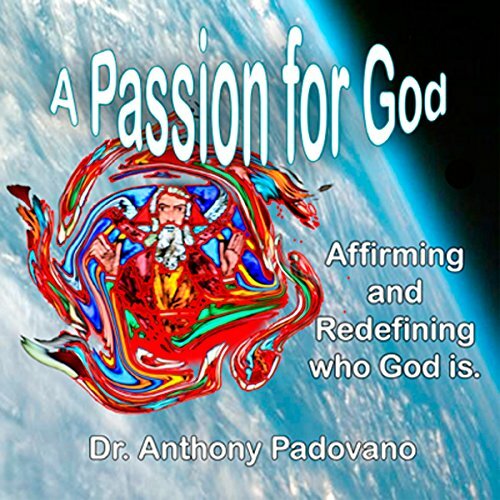 Showing results by narrator "Anthony Padovano, PhD"
The great question of our time is does God exist? And how can God be considered merciful when the process of evolution, violence, death, and decay is so terrible? Preachers and teachers who do not take these challenges seriously are out of touch with what is going on in the world today. Dr. Padovano presents the listener with an appreciation of the insights of Thomas Aquinas and their power to make a rational defense of God's existence.